Rapid technological progress and global competition create major challenges for shipping companies. 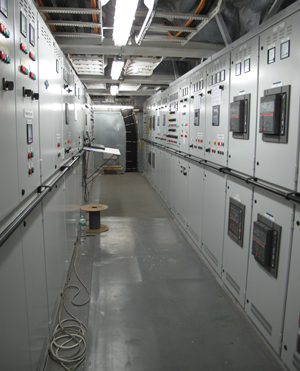 Complex energy systems ensure safe and environmentally friendly ship operation. Data are increasingly interlinked, and processes networked. 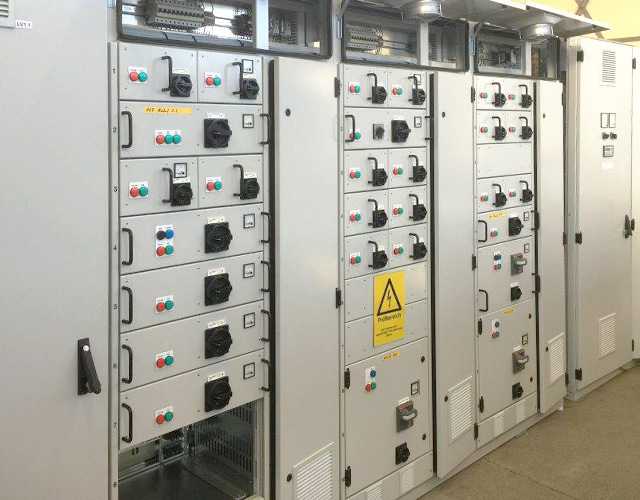 Statutory regulations require continuous optimisation and flexibility. 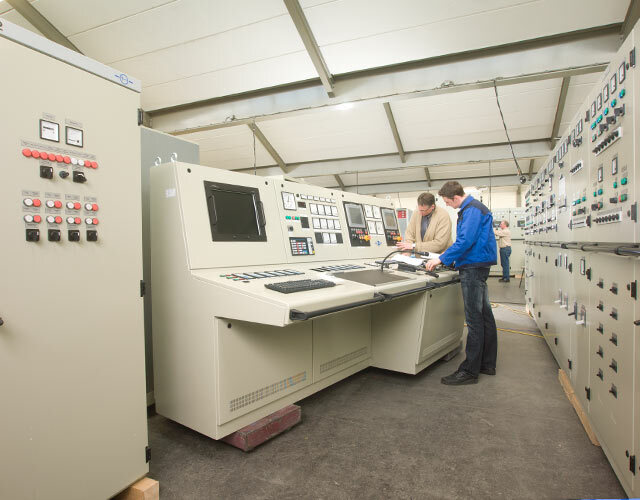 JANSSEN offers a comprehensive range of services for any type of ship - from entire bridge systems to individual tasks, such as controllers for LPG tankers. Specially designed for unsupervised operation, JANSSEN on-board technology controls and monitors all work processes, reports any minor disruption and is easy to use. Therefore owners and owners around the world trust the proven JANSSEN technology and our reliable service. 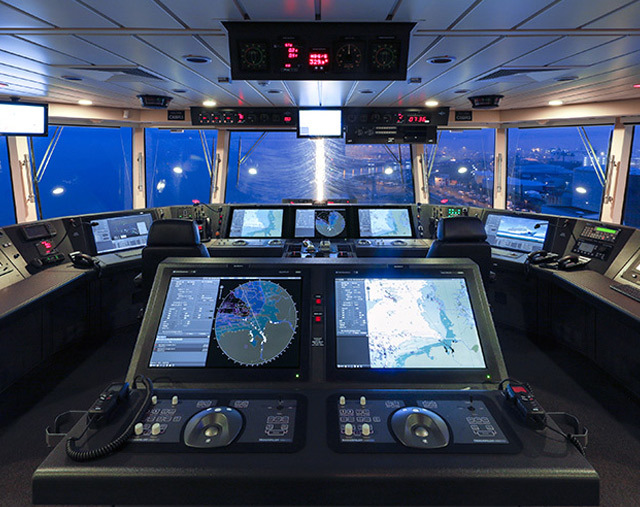 To date, more than 2.500 ships have been equipped with JANSSEN on-board technology.